Renee Hirsh founded A Perfect Wedding Day With Renee in 2005. Handling 20-25 weddings a year ensures Renee’s undivided attention to your wedding day. Renee’s background includes years of experience ~~ planning and executing yachting events around the world and as a wedding specialist and event manager for an award winning San Diego caterer. 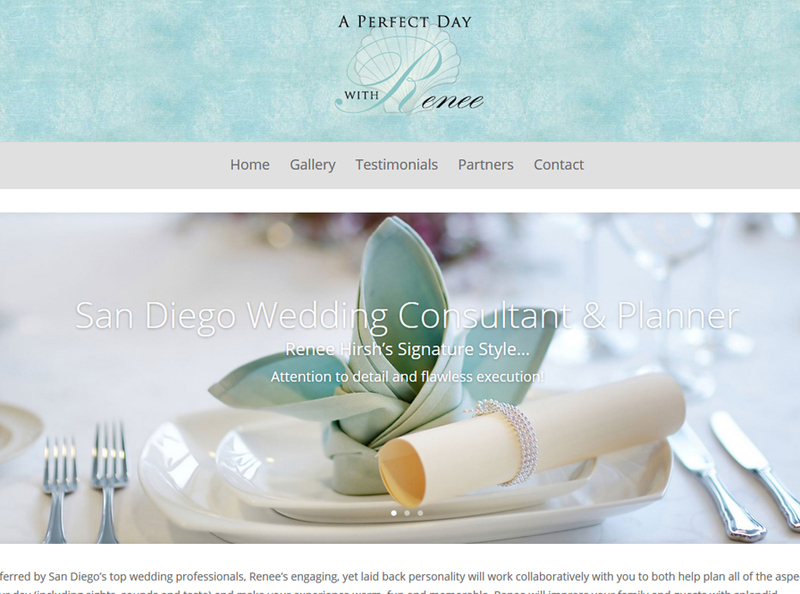 Renee has also managed a popular wedding venue in the La Jolla/Pacific Beach area for years.